We know you have a choice. We want you to choose us. As ex-founders ourselves, we know how important it is for a startup to have VCs that really help – investors who advise, open doors, guide strategies, provoke thinking and help with recruiting, but never cross the line into micromanagement. We know that money is money, and it is the right investors that make a difference. We know VCs who already have a working relationship with you make the best investors. We know that strong founders have a choice, and we want to bring much more than money to the table so that you’ll choose to work with AppWorks. 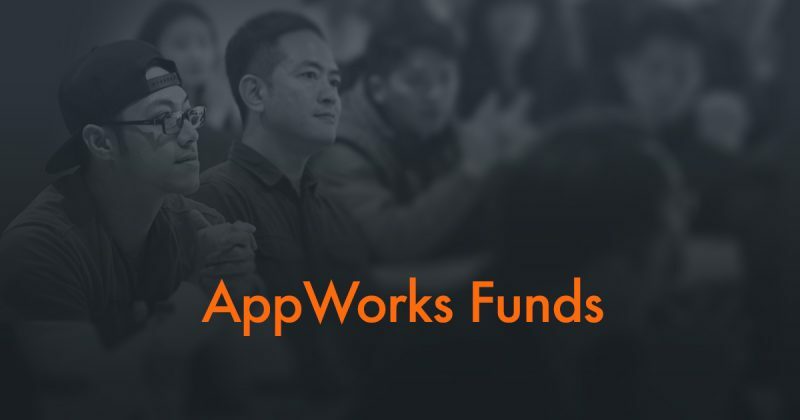 If you’re raising a seed round, we encourage you to first apply to AppWorks Accelerator and take advantage of the many resources offered to our early-stage founders throughout the 6-month program. If you’re raising a Series-A or -B round, it’s easiest to reach us through a warm introduction – but if you don’t know anyone in our network, you’re still more than welcome to email us at a@appworks.tw. If you’re raising a Series-C or later round, you should still feel free to reach out to us, but please bear in mind that our fund might end up being too small to participate in your deal. 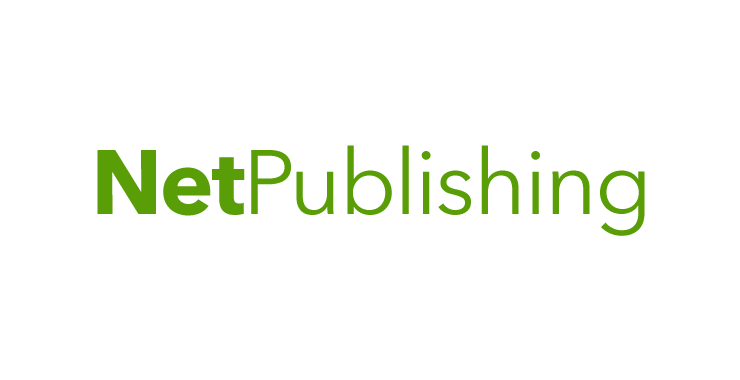 NetPublishing (TPEx ticker: 6542) is one of the largest mobile game publishers in Taiwan, Hong Kong and Southeast Asia. It has published almost 100 games through Game Dreamer, Efunfun and PubGame, which collectively encompass over 10 million members. Famous games include 有殺氣童話, 沈睡森林, 如果的世界. Founded in 2012, KuoBrothers (TPEx ticker: 8477) owns 3 e-commerce verticals: 生活市集, 好吃市集, 3C 市集, and mobile marketplace 松果購物. Over 70% of revenues comes from mobile websites and apps. 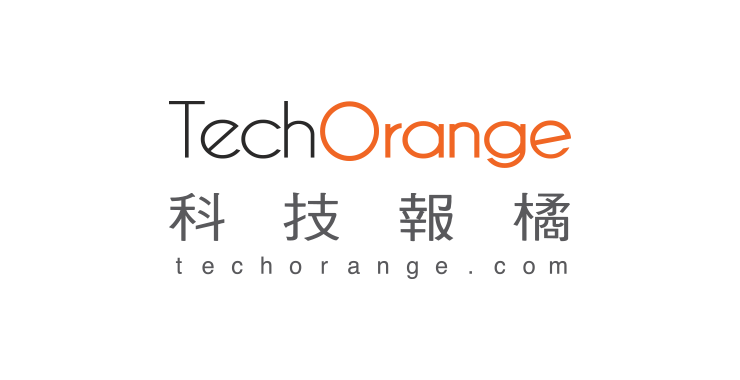 Merely 4 years after its founding the company listed on the OTC market in October 2016—the quickest record in Taiwan’s e-commerce industry. Founded in 2009, 17Life is the second-largest O2O platform in Taiwan, working to meet consumers’ lifestyle needs through home delivery and coupon group purchases. The company also leverages its O2O capabilities as a player in the cross-channel ecosystem, collaborating with major companies such as ShinKong Mitsukoshi, FamilyMart and Lion Travel. 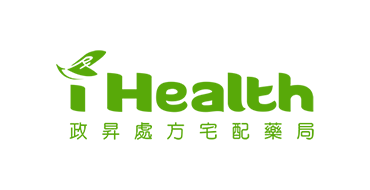 91APP is a leading omni-channel retail storefront software-as-a-service (SaaS) provider in Taiwan and Southeast Asia. The company provides a SaaS platform that enables retailers and consumer goods producers alike to quickly develop high-quality branded apps, mobile-friendly websites, as well as O2O capabilities. 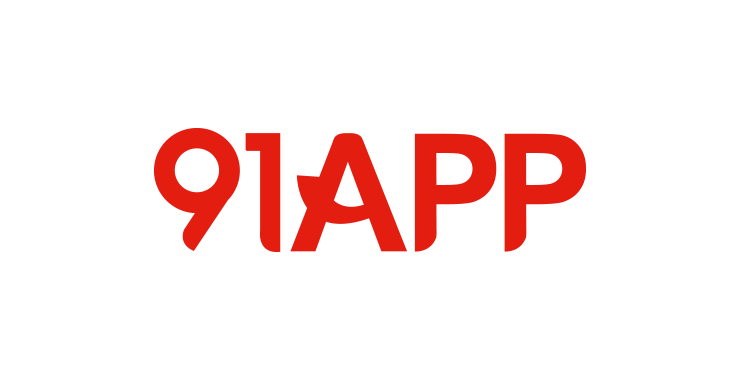 91APP was founded by Steven Ho, a serial entrepreneur who has helped found 16 successful ventures related to e-commerce. 91APP is now used by more than 1,000 retailers, including FamilyMart, Studio A, Q Square and StayReal. Carousell is a classifieds marketplace that makes selling as easy as taking a photo, buying as simple as chatting. Launched in August 2012, Carousell began in Singapore and has spread to 19 cities around the world. With over 158 million listings, we are one of the world’s largest and fastest growing marketplaces. Carousell has been ranked as the top Lifestyle and Shopping app in Singapore, Taiwan, and Hong Kong, and is backed by Rakuten Ventures, Sequoia India, 500 Startups, Golden Gate Ventures, DBS and EDBI. In Taiwan, Carousell has a diverse range of products in 34 categories, including women’s fashion, beauty products, and lifestyle gadgets. 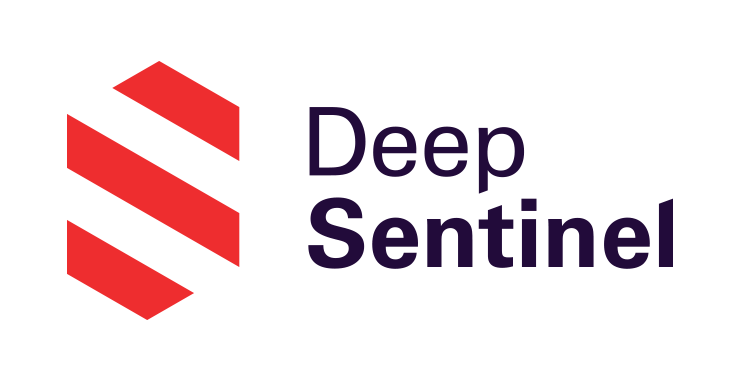 Deep Sentinel is a pioneer in AI-based home protection. The company’s intelligent crime prevention transforms home security from false alarms and ineffective after-the-fact crime alerts to real-time crime prediction and prevention. With Deep Sentinel, Americans can gain a reliable, cost-effective way to protect their homes and stop a burglary, mail theft or driveway break-in before it happens – and feel dramatically safer at home, at work and on vacation. Founded in 2009 by a pair of experienced media veterans from Taiwan’s gaming industry, Digiforce is on a mission to provide value-adding content and services for gamers through both online and offline channels. 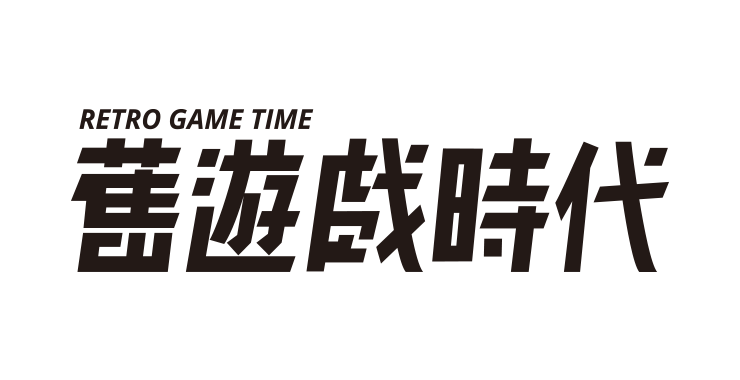 In 2017, they succeeded in crowdfunding the world’s very first Chinese retro gaming magazine, Retro Game Time. The total sum they raised was US$ 240,000, setting a new record for the most crowdfunded project in the gaming magazine/book category. They are now focused on expanding their content and services to multiple platforms across China. EZTABLE is a restaurant-booking platform that enables fast, simple online restaurant bookings for everything from family gatherings to celebrating important holidays. Booking through EZTABLE helps to avoid crowds, waiting in line, or struggling to find a table. 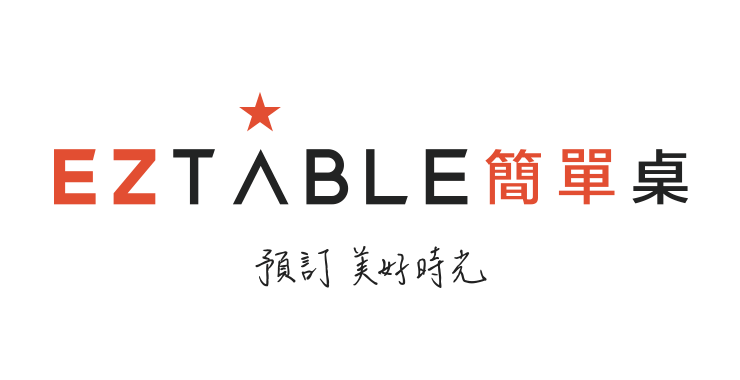 EZTABLE now partners with nearly 8,000 F&B outlets, and has helped make more than 18 million reservations. 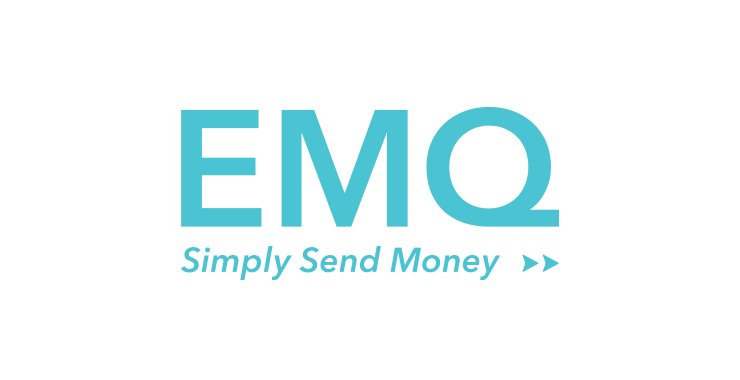 Headquartered in Hong Kong, EMQ is a financial technology startup that is building a financial network across Asia with a focus on safe, quick, and cheap remittance. With a footprint across Hong Kong, Taiwan, Indonesia, Vietnam and the Philippines, the company partners with financial institutions, regulatory authorities, and other strategic partners in each country to enable and settle cross-border remittance via banks, while offering various modes for top-up and last mile delivery for a hassle-free experience. 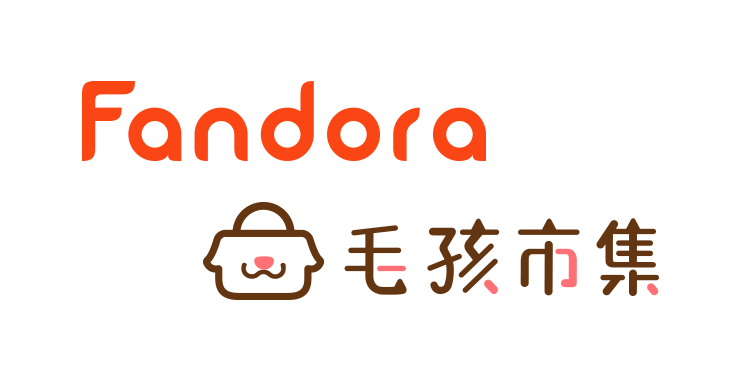 Founded in 2013, Fandora Shop is the largest online seller of illustration merchandise in Taiwan, collaborating with over 1000 illustrators, designers, and artists to offer original lifestyle products directly to consumers. The company has now sold over 140,000 items. In 2016, the company also launched PetPetGo, a website dedicated to providing top-quality pet food and goods. 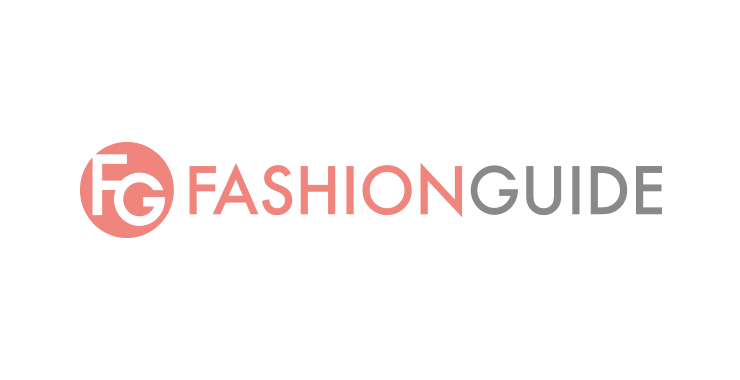 Founded in 2008, FashionGuide (FG) is Taiwan’s leading fashion and beauty social networking site. It also provides integrated marketing services for major Japanese, American, and European international fashion and cosmetic brands. FG has also become the sole cosmetic product certifier in the world. Among thousands of cosmetic products evaluated by FG’s market research teams, only 360 have received the FG seal of excellence. In addition, FG also maintains several highly-popular private label makeup brands, such as 1028. 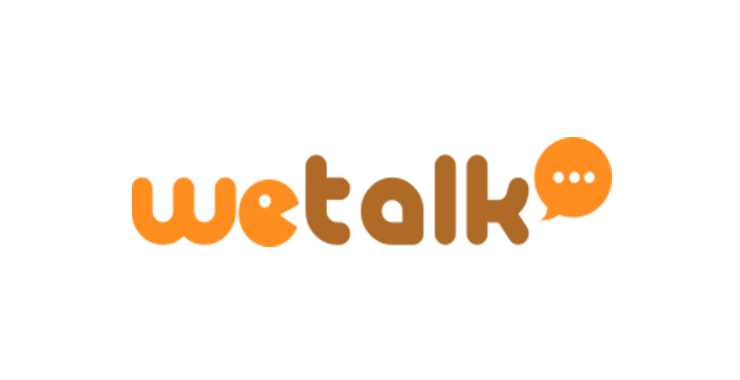 Founded in 2010, Fusion Media offers daily coverage of politics, society, technology, and lifestyle on two news sites: BuzzOrange and TechOrange. Headquartered in Taiwan, iCHEF is an international technology company providing services aimed at making restaurants smarter businesses. 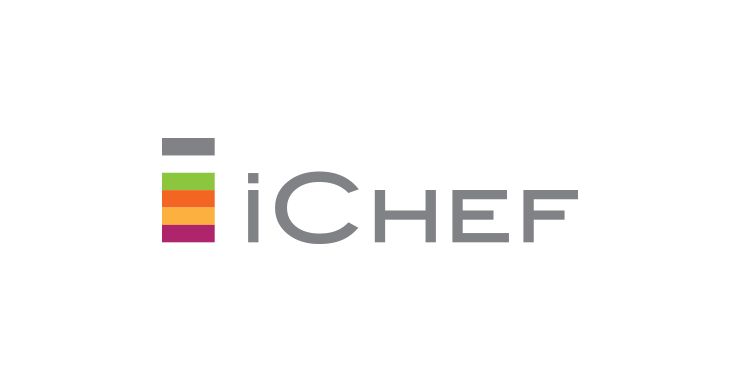 iCHEF provides iPad-based POS applications as well as community networking and social media platforms for restaurateurs. iCHEF now serves over 2400 restaurants in Taiwan, Hong Kong, Singapore, and Malaysia. The iCHEF app has won the Germany 2016 iF Gold Award and the Japanese Good Design Award. 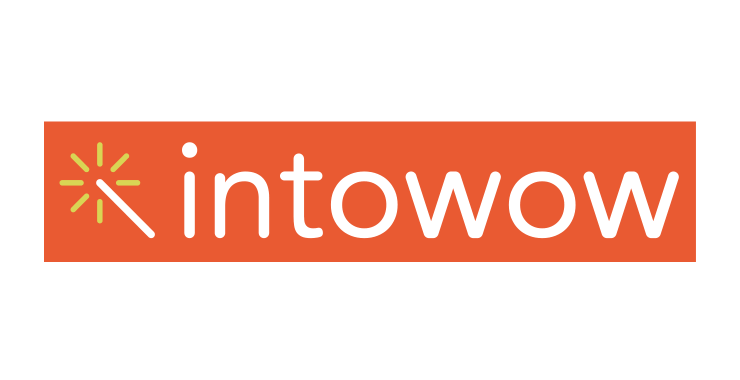 Founded in June 2014, Intowow Innovation is devoted to the fundamental innovation of mobile video advertising. Intowow is focusing on developing an AI-driven video platform in order to provide latency-free premium ad experiences to consumers and also increase publishers’ monetization. Intowow is working with global publishers throughout the world, including in China, Hong Kong, Japan, Korea, Australia, Europe, U.S., India, and Southeast Asia. 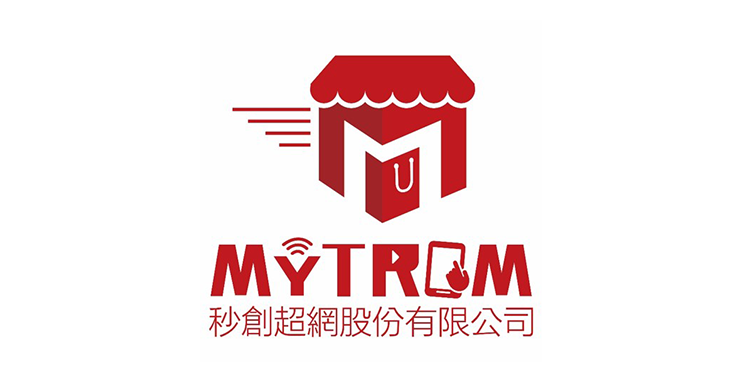 Mytrom manages two brands: JOHOMY and Shang How Kang. JOHOMY was originally a direct-marketing platform, collaborating with 130 vendors and carrying more than 50,000 products. In 2016, JOHOMY pivoted to handle marketing operations for brands from different verticals, including beauty care, living goods, food and spa services. Shang How Kang was launched in 2016 and enables physical hair salons to become a sales channel for high-quality products, helping online brands overcome the typical obstacles in going offline. Shang How Kang is now developing a scalable platform for its services. Launched in 2014 and headquartered in Taiwan, KKday is the leading e-commerce platform that enables users to connect with local tour operators from all over the world. KKday has curated more than 6,000 worldwide experiences from professional providers and unique local experts to integrate authentic experiences as the centerpiece of traveling. 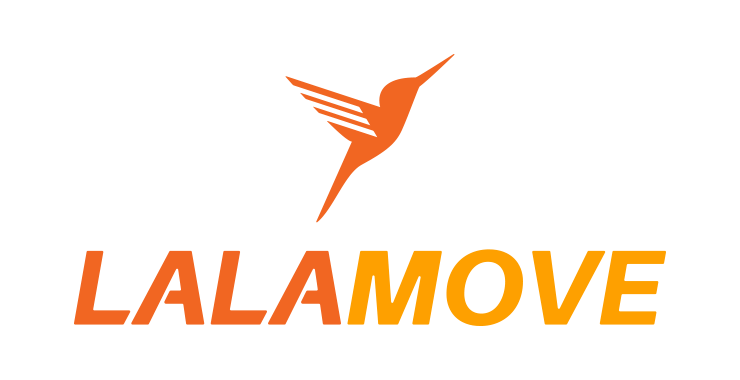 Lalamove is a logistics company specialized in facilitating on-demand deliveries in Asia by matching users and drivers in real time. Widely known as “Uber for logistics,” Lalamove routes delivery requests to drivers who use their own vehicles, providing high-quality and whole-car delivery in a convenient way. Customers are able to find a driver to deliver their goods via app or web 24/7. Drivers are able to get more orders than when working in the traditional logistics industry. In just three years, Lalamove has become one of the leading logistics companies in the region. Co-founded by famous Taiwanese pop singer Jeff Huang, Machipopo is the operator of “17,” a live streaming service that enables worldwide users to interact with streamers in real time. Soon after launching in mid-2015, 17 became the most-downloaded app in the Apple App Store and Google Play throughout the United States, China, and many countries in Asia. 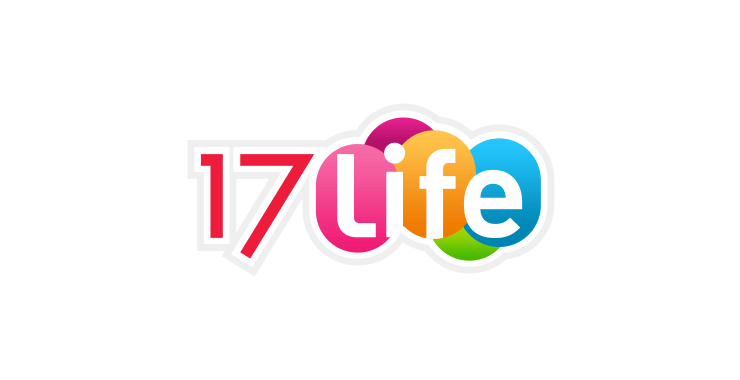 As of 2017, 17 has merged with Paktor – Singapore’s leading dating app – to become M17. 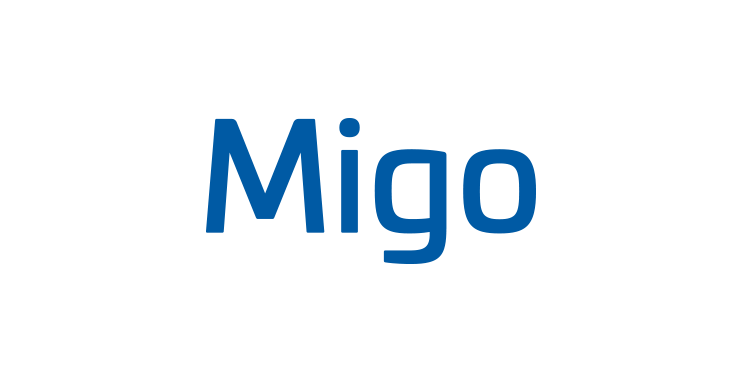 Migo is a retail Big Data and advanced analytics technology company. Their deep learning algorithms and predictive analytics suite provides retailers with an agile omnichannel digital transformation solution that illuminates future sales opportunities through customer segmentation at the country, city and store levels. This approach ensures that relevant products, pricing and promotions are individualized to each customer journey. With offices in Shanghai, Taipei and Silicon Valley, Migo has established partnerships with Alibaba, Tencent, Google, and Microsoft, and created a closed-loop data ecosystem serving hundreds of retail brands. Established in 2015, Morning Shop curates high-quality light meals and healthy snacks for online shoppers worldwide. In addition to cereals, Morning Shop also sells nuts, dried fruits and jams to help discerning customers live natural and healthy lives. The Morning Shop team works hard to apply their data analytics expertise to develop the natural cereals market. Monthly revenue exceeded 10 million NTD in early 2016. 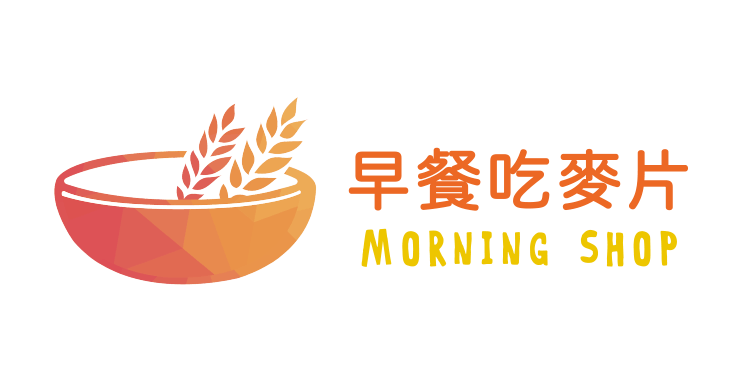 Every month, Morning Shop sells over 40,000 boxes–more than 2 tons–of cereal, equivalent in height to three Taipei 101 buildings stacked on top of each other. NewsLeopard is an electronic direct mail (EDM) platform designed to increase the ROI of e-mail marketing. Built for digital marketers, the platform is easy to use even for those not familiar with coding. 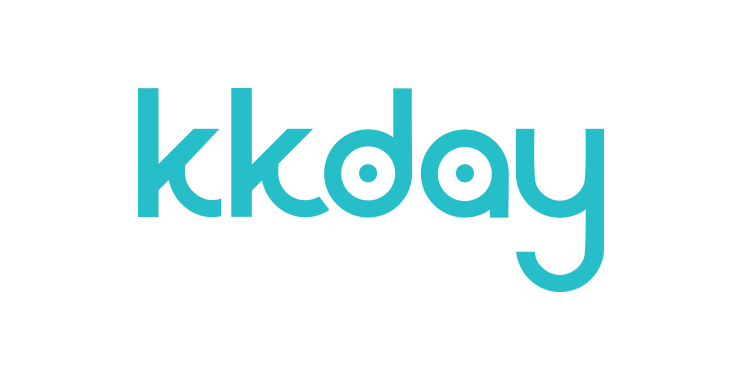 The backend system automatically collects and analyzes reader behaviors to help users find the best time to send e-mails, generating industry-leading open rates. 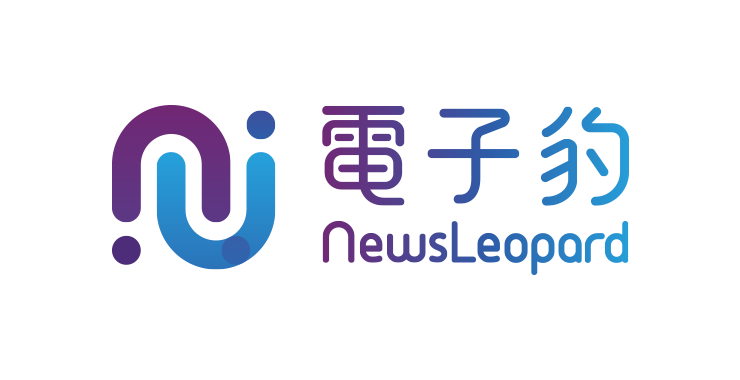 The #1 EDM platform in Taiwan, NewsLeopard now serves more than 5,000 clients. 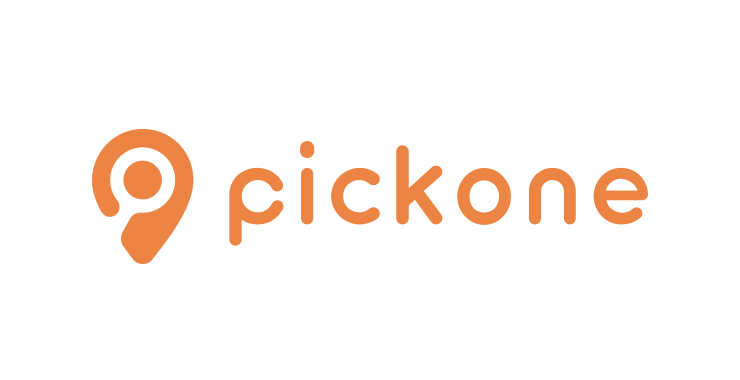 Pickone is a shared-space platform that has helped over a million customers find venues for work, meetings, and hosting all kinds of events, while simultaneously maximizing utilization for space owners. Pickone has expanded their service offline through Treerful, which has over 100 shared spaces providing self-service, auto management, and IoT-enabled venues. Treerful designs their spaces for a multitude of purposes in order to accommodate different settings and enhance customers’ experiences. ReCactus is an engaging social app for video responses and video reactions. ReCactus allow users to respond to video with video, because likes and comments are old-fashioned. From movie trailer reactions, dance challenges, song covers and even passionate responses to celebrity speeches, ReCactus gives young users a platform to express themselves. Founded in 2007, iChannels was the first affiliate marketing platform in Taiwan, and has become the largest CPA marketing network in the country. Over 70,000 affiliate members use the iChannels platform. iChannels offers cost per action (CPA) and cost per lead (CPL) advertising, enabling customers to maximize the cost-effectiveness of their ad spend. 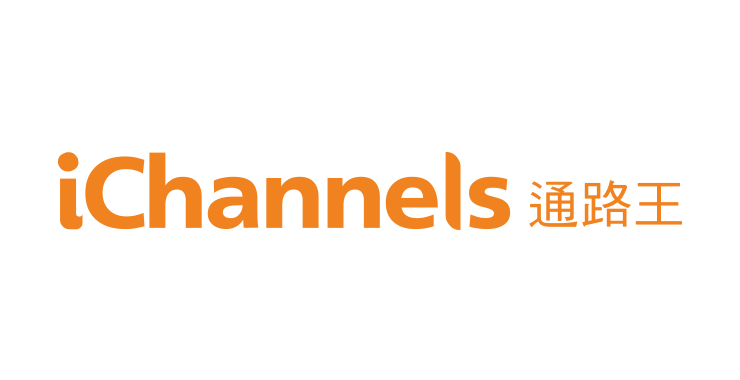 iChannels now serves leading e-commerce platforms such as Rakuten, momo and Books.com.tw, as well as other major brands such as Citibank and HSBC. ShopBack is leading the wave of smarter shopping in Greater Southeast Asia (GSEA), offering a one-stop lifestyle portal that powers smarter purchase decisions for consumers. 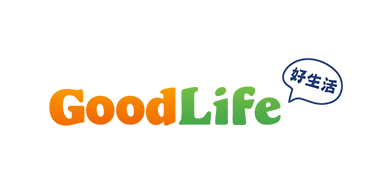 Today, ShopBack is the dominant player in GSEA’s ecommerce cashback shopping market, with an established presence in Singapore, Malaysia, Indonesia, the Philippines, Thailand and Taiwan, collectively closing 1,000 orders per hour. 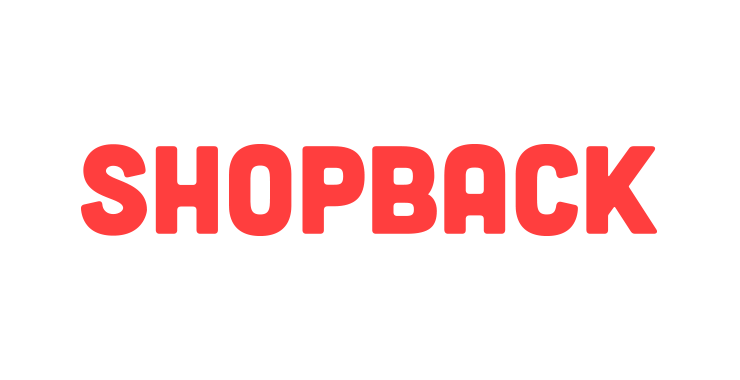 ShopBack enhances shopping by providing up to 20% cashback for consumers to boost their purchasing power while providing cost-effective marketing solutions for merchant partners. Tagtoo offers a platform enabling e-commerce merchants to automate display and optimization of advertising. 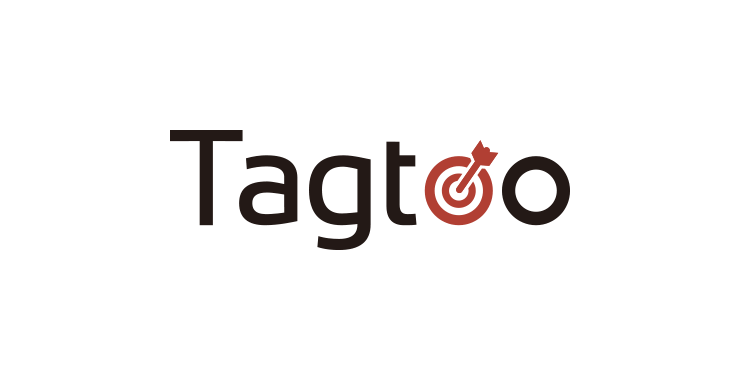 Tagtoo uses advanced data analytics to understand consumer behaviors and display personalized ads, creating higher advertising returns for customers. 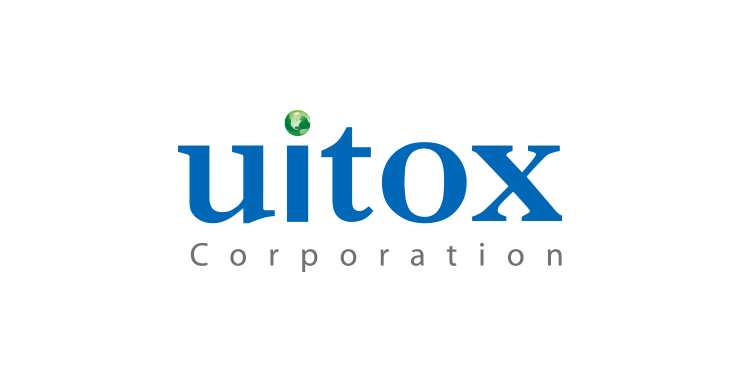 Uitox was founded in 2013 by a group of e-commerce veterans led by Vincent Hsieh, the former COO of PChome. Uitox is focused on providing access to all products for all consumers by connecting everyone to an online marketplace. The firm has established partnerships with major B2C marketplaces throughout Taiwan, China, Japan, and Southeast Asia, including Tmall, 11 Street and Yahoo! Mall. 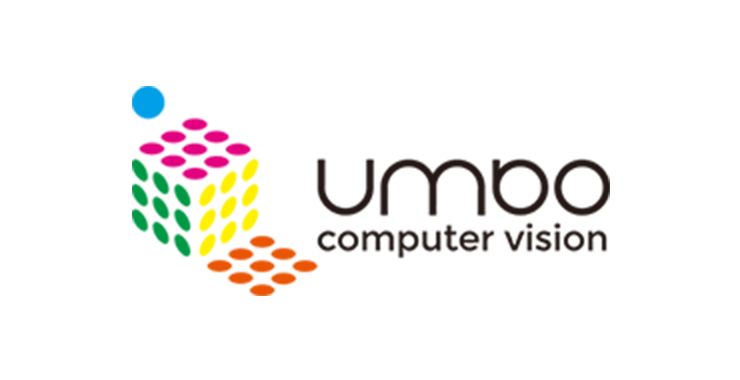 Umbo CV is an artificial intelligence company developing cloud-first smart security systems for enterprises. 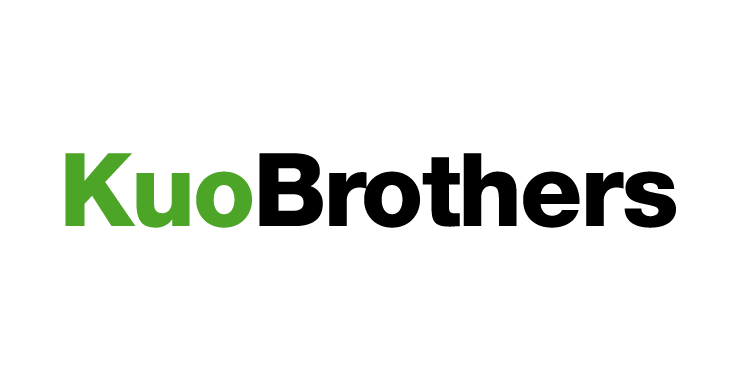 Umbo CV aims to improve operational efficiency and reduce the cost of ownership for businesses by bringing the entire end-to-end experience from offline to online. Umbo CV’s products and services have been installed in a wide variety of places, ranging from small offices, local stores, hotel franchises to large national retailers, city surveillance, school districts, warehouses, major transportation facilities and more. 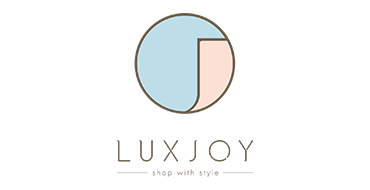 Founded in 2013, WeTalk serves as a transparent platform that helps the general public understand issues from diverse perspectives. In addition, WeTalk also provides integrated marketing solutions for enterprises, capturing all kinds of business opportunities for its clients. 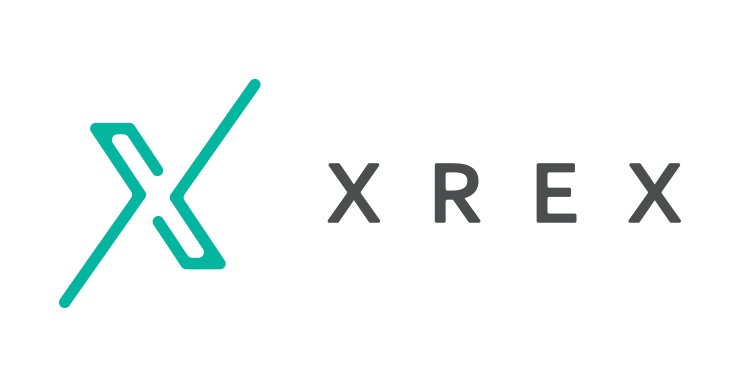 XREX helps blockchain-focused companies save time and money on product development, production maintenance, security, scalability, and compliance. They offer a compliant, secure, and scalable stack of PaaS and SaaS for organizations that are building and running crypto markets (spots, futures, options), market-making, banking, custodial services, wallets, clearance & settlement proxies, payment gateways, value transmission services, or decentralized apps. 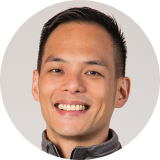 The startup is led by a team of successful serial entrepreneurs that formerly hail from Armorize Technologies, a cybersecurity firm which they built from the ground up and eventually sold to NASDAQ-listed Proofpoint. 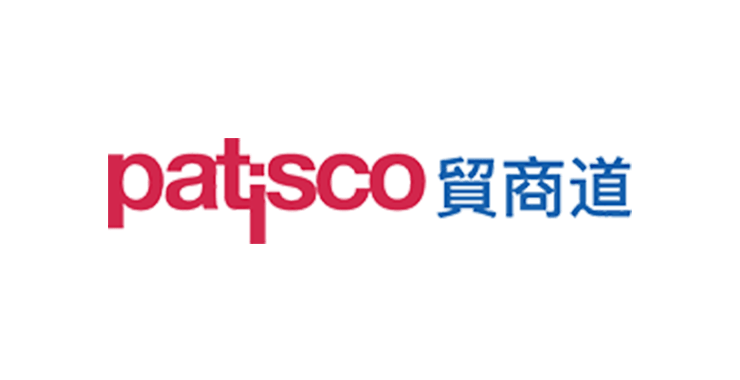 Patisco provides a B2B SaaS service designed to assist SMEs involved in international trade. Patisco digitizes many previously paper-heavy tasks such as order forms and catalogues, and automates certain human-heavy tasks such as engaging business leads, order fulfillment, and order tracking, so that business owners and their teams can focus on developing the business instead of just maintaining it. Q.L.L. (Quick Language Learning) makes learning languages easier for 3- to 12- year olds. 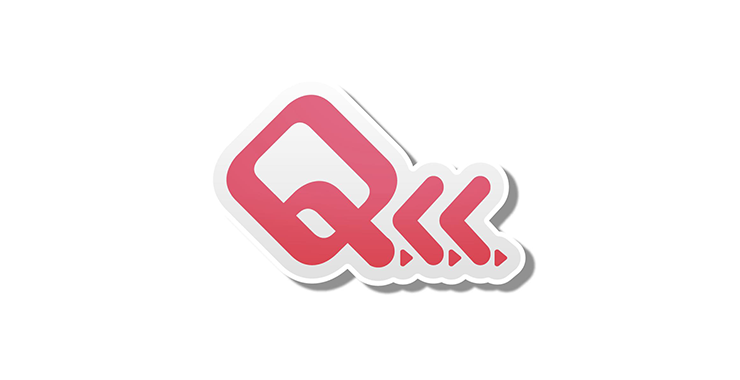 By distributing high-quality digital content through the App Store, Google Play and Amazon App Store, Q.L.L. makes language learning a part of children’s lives. With a portfolio of 75 apps – notably including such classics as “The Tortoise and the Hare”, “Frog Prince” and “Little Red Riding Hood” – Q.L.L.’s learning products have been downloaded 6.5 million times and generate 10 million impressions each month. The language learning apps are now pre-installed and integrated in many smart devices, smart TVs and cable TV, through which Q.L.L. can also provide monthly subscription services to users. 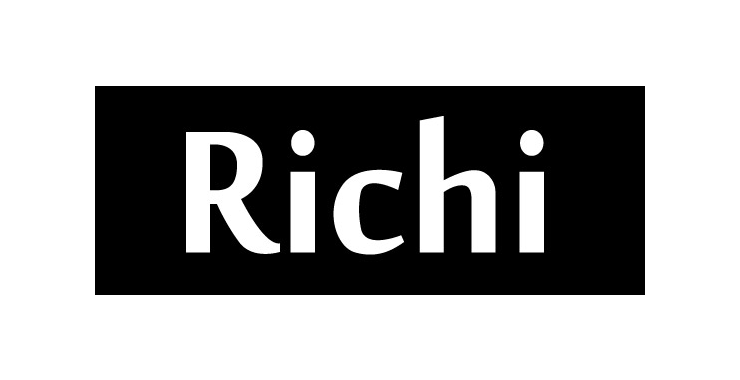 Richi was established in July 2007, providing member operations-centered brand loyalty program services to major brands as well as SMEs. The company offers a virtual currency exchange, in addition to marketing and mobile payment solutions. In 2011, Richi was selected as one of the “Global Top 100 Tech Firms” by Red Herring magazine, and a featured presenter at TechCrunch Disrupt Beijing. The company now counts among its clients such companies as Taishin Bank, SinoPac Financial Holdings, Watson’s, Yahoo, 7net, KKbox, GOMAJI, Vogue, GQ, and major supermarkets, covering physical and online channels and brands. 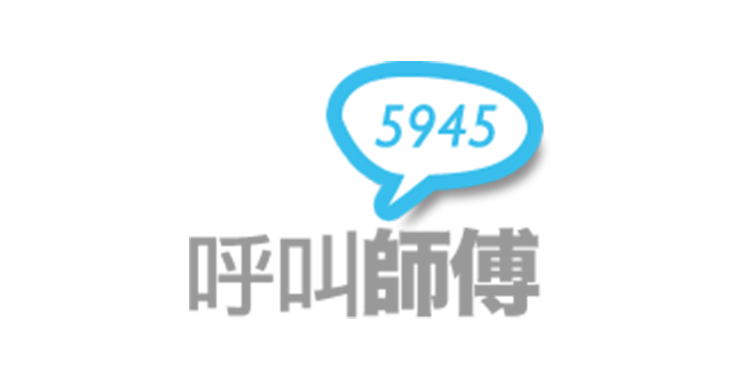 5945 MASTERCALL helps customers find construction and repairing expertise online. The platform lists woodworkers, masons, painters, electricians, plumbers, and interior designers to support build-to-order projects. Based on customer requests, 5945 can help diagnose and provide matches to the best-fit artisans. The 5945 team aims to help skilled artisans build reputations through online channels, disrupting the industry and dismantling the barrier between the Internet and offline home services.